What is the Economic Impact of the Final Four? CNN Wanted to Know. 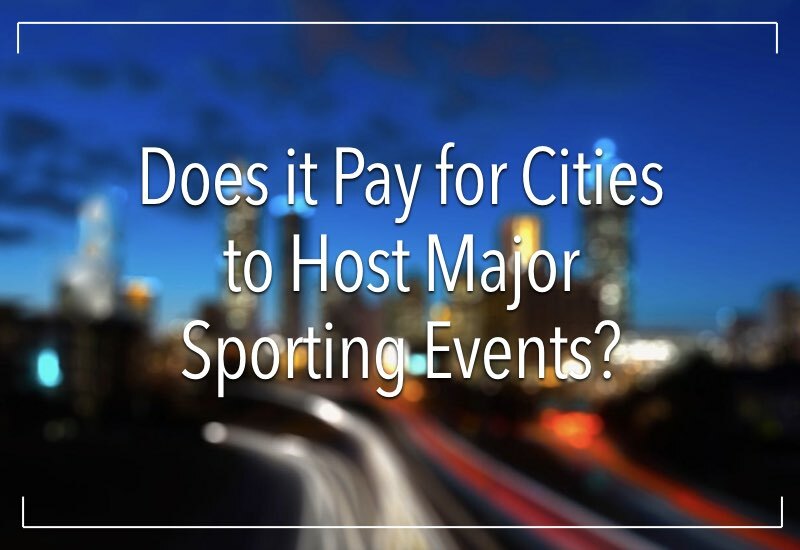 If you’re like a lot of executives, you might be wondering whether or not it’s cost effective for cities like San Antonio (with the Final Four) or Atlanta (with the 1996 Olympics) to host major sporting events. Does the return on investment pay for itself? Or is there a negative ROI? San Antonio will see $135 million in economic impact from the tournament. Las Vegas casinos generated $100 million in incremental profits as a result of the event. About 1.3 million extra barrels of beer are produced in the month of March to keep up with increased demand for beer. Hotels, restaurants, and bars aren’t the only beneficiaries of the Final Four. The Tournament has made millionaires out of many of the coaches who lead their teams to success. The average single game ticket for the Tournament costs about $212. E. F. Stephenson, who is a Professor of Economics at Berry College says, “the economic impact of sports events is oversold by overstating the benefits and ignoring the costs” of hosting the events. And Donald Alexander, who is a Professor of Economics at Western Michigan University says, “Like any other mega event, there’s very little impact — (these are) well-established results in sports economics. All that said, it’s important to note that for every expert who says there’s little impact, you can find an expert who says there’s a great deal of impact. The bottom line: Despite the variety of opinions experts have about the financial impact of the Final Four, it would be hard to find a city that wouldn’t want to host the event. When tens of thousands of people visit a city and (presumably) have a good time, they share those sentiments with their friends back home. Over the long run, this helps improve the city’s brand image; it helps attract more tourists; and it helps attract businesses that might move to the city. So my point-of-view is that the economic impact is somewhat over-stated, but can be good for the city as long as the city keeps the expenses of hosting the event in check. If you’re interested in learning more about March Madness and how it impacts the Final Four host city (and the cities that host the rest of the tournament), check out my CNN interview below. 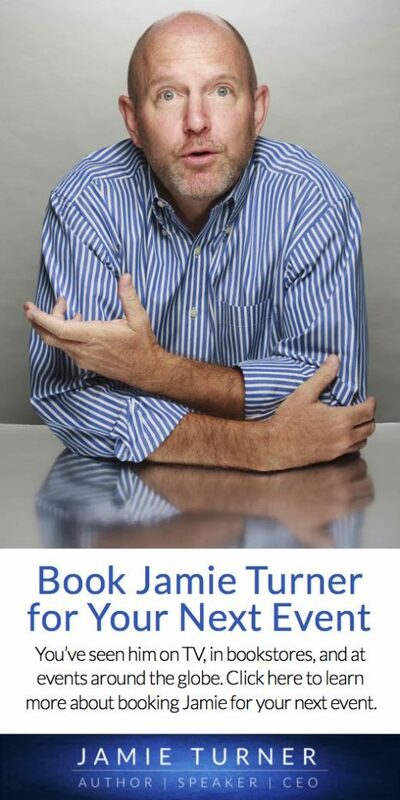 About the Author: Jamie Turner is an internationally recognized author, speaker, and CEO who speaks about business, digital media, and leadership at events, conferences, and corporations around the globe. He has been profiled in one of the world’s best selling college textbooks, is the author of several business books, and can be seen regularly on network TV news. He can be reached at +1-678-313-3472 or via email at Jamie.Turner@SIXTY.Company.